Thanks to all my new friends on facebook! I am going to try and keep up with this blog more and use it to post more photos from my sessions along with any fun stories I have about the sessions. I am really working this year on organization and this blog is included in that. I’m trying to find a “system” that works for me….and this is all pretty new to me still…so I’m still learning! Thanks for following along! I have a feeling this will be my best year yet! Thanks guys! 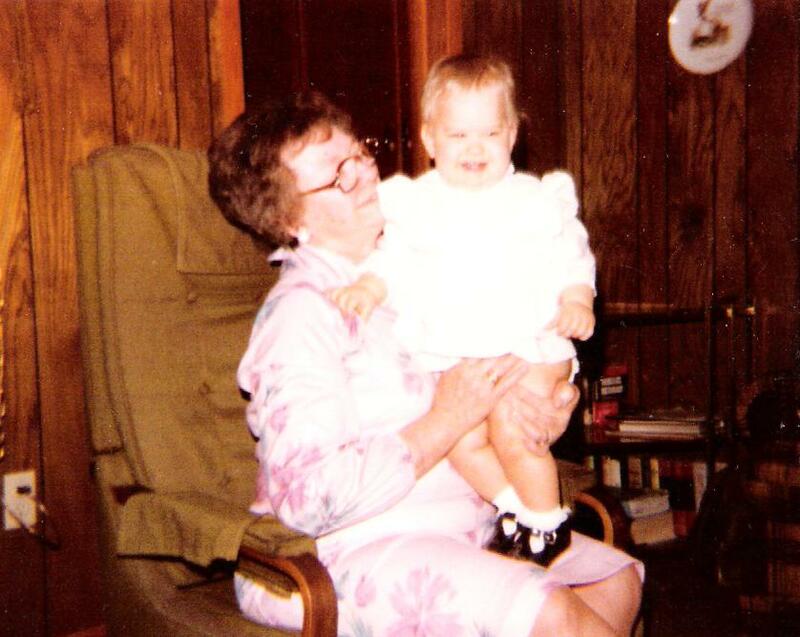 My photo today is a photo of me and my Great Grandma “Farm” We called her that because she lived on a farm 😉 This was taken exactly 30 years ago today. Easter Sunday 1980. I was a mere 11 months old in the photo! Enjoy!